A truly decadent tasting treat, who doesn't love a frozen drink on a hot summer day? Unfortunately, going to the local coffee house or mall to buy one is not always in the budget. 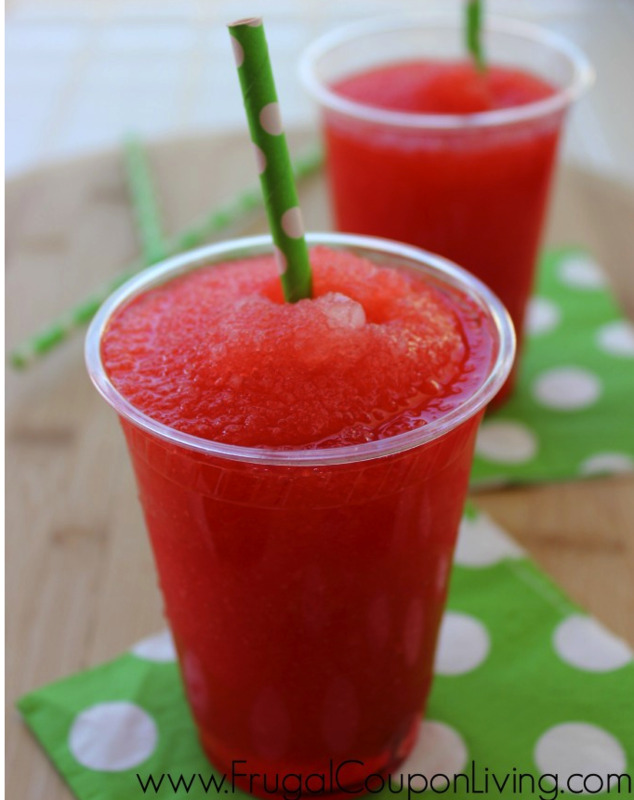 Wouldn't it be nice to make your favorite frozen drink right at home? Now you can! We found 4 copycat frozen drinks that taste exactly like the real thing. We even think they taste a little bit better than store bought. Perhaps it is because we saved a bundle with every sip. From creamy chocolate, to tangy orange, there is something here for everyone. Check them out, and then let us know which was your favorite. Not all our drinks have to have coffee and chocolate. This one is mighty refreshing, and reminds us of our teen years grabbing a Slurpee and snacks at the local 7-11 with our friends. It's sparkly and sweet, perfect for summer sippin'. All we can say is THANK YOU for this decadent treat. It's so chocolaty and rich tasting, we can't get enough. The chocolate whipped cream is amazing and worth making on it's own. Hello Oreo goodness. 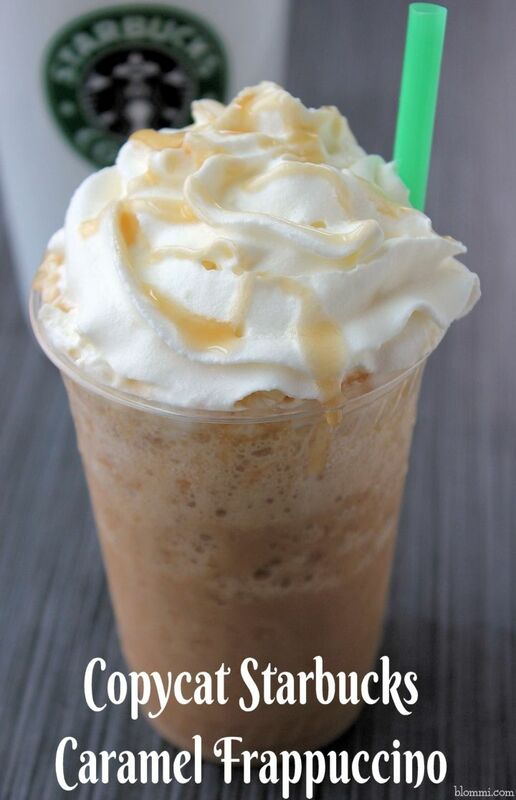 This is one drink that you will absolutely fall in love with. The quintessential mall beverage, what teen hasn't enjoyed one of these after the movies? Now you can relive your youth and make them at home any time you want. 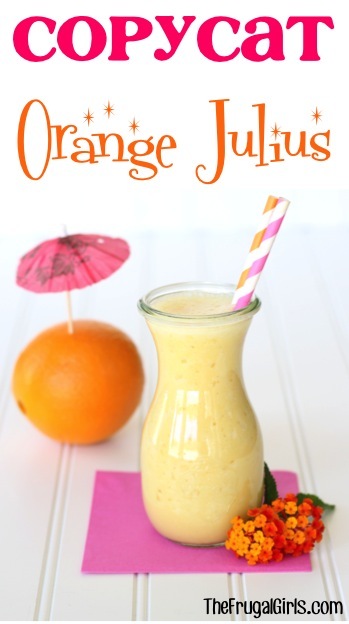 They are cool and refreshing, perfect for a summer snack. We saved the sweetest for last. 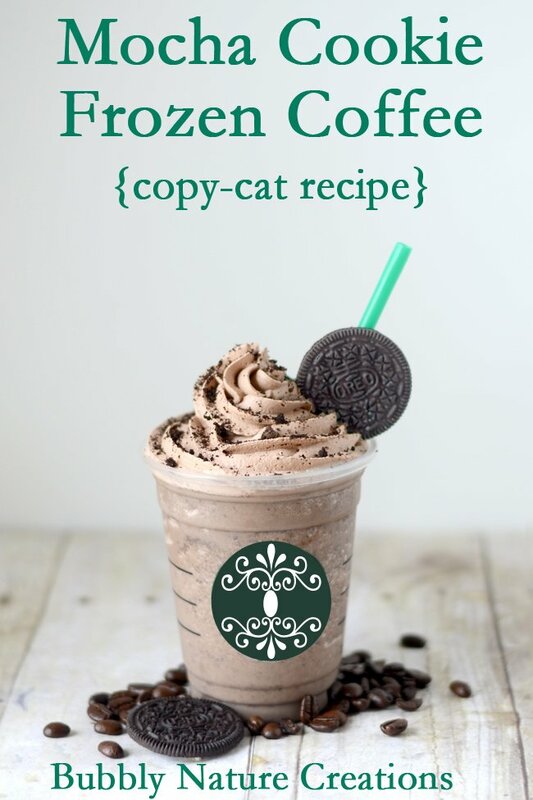 This copy Starbucks favorite is going to be such a huge hit in your house. It's exactly the same as the store bought one, without the lines or snooty customers. Why not whip one up right now? After all, you know you want one.